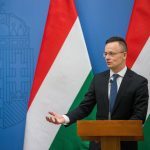 The government will launch a special version of its Home Purchase Subsidy Scheme for Families, known by its Hungarian acronym “CSOK”, targeting rural areas on July 1, the head of the Prime Minister’s Office told a regular press conference on Thursday. 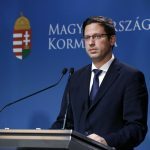 The government adopted detailed regulations for the scheme at its latest meeting, Gergely Gulyás said. The programme will affect some 2,486 villages and will cover homesteads outside communities, he added. The government expects the scheme to help prevent the emptying of villages and expects to rely on savings cooperatives as special partners in transferring payments, he said.